How do we describe matter? What forms does matter take? What is matter made from? 1.What are the different ways matter changes? 2.What causes matter to change? Check out the effects on matter when you change the pressure and temperature. Visit and explore this activity. When you finish, sum up your learning in your science notebook! *Our reading is a handout. *Read the handout and complete the activities attached to it. *Glue the cut and paste activity into your science notebook. *Finally, turn in your "check your understanding" pages. 3. Physical and Chemical Changes in Matter online activity 1. 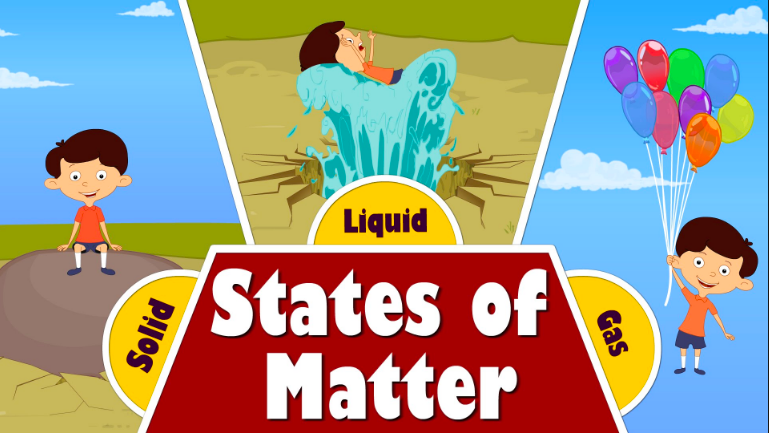 This online activity 2 allows you to observe chemical and physical changes in Matter.